State-owned Janata Bank is facing existential crisis after giving loans to controversial Anontex Group without proper assessment. The owner of the business group Md. Yunus Badal took Tk 56 billion in loans and has turned defaulter, according a Bangladesh Bank report. In January this year, Janata Bank was inspected by Bangladesh Bank officials and the eventual report states that loans were taken through blatant project overvaluation, transfer of funds from one project to another and other banking skulduggery. Since projects were not routinely inspected, many remained unfinished, states the report. Yunus Badal has direct involvement in Galaxy Sweaters and Yarn Dyeing, Suprovo Composite Knit, Simran Composite and Lamia Spinning. The bank debt of these business organisations is Tk. 22.81 billion. 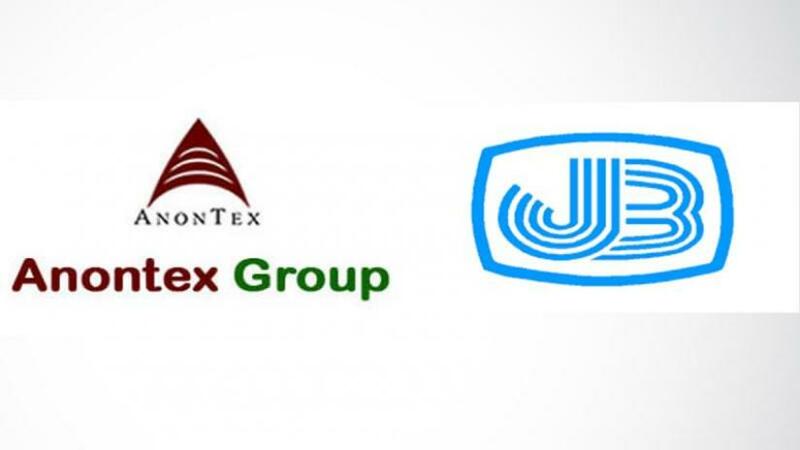 Bangladesh Bank has blamed Janata Bank’s management for giving unlawful loan facilities to Anontex Group. The central bank’s report also says that against letter of credits (LCs) to import raw materials, ‘forced loans’ were created. Though many ‘forced loans’ became defaulted, new LC’s were opened. At the moment, the bank gets Tk 22 billion against these ‘forced loans’. Most of the loan facilities were given to Anontex between September 2009 and September 2014, when Professor Abul Barkat was the chairman of Janata Bank’s board. “The chairman never gives a loan, it has to pass sixteen layers; everything is done through consensus”, Barakat told Bangla Tribune. According to several sources, the bank’s current Managing Director Abdus Salam Azad and his predecessor SM Amanur Rahman showed generosity in handing loans. Rahman, however, denied of any involvement. “I did not have any hand in clearing the loans to Yunus Badal,” he told Bangla Tribune.